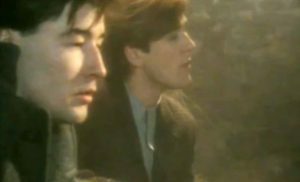 China Crisis – Black Man Ray – Official Music Video. 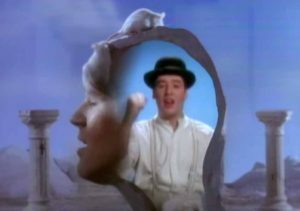 The song was written by band members Gary Daly and Eddie Lundon. 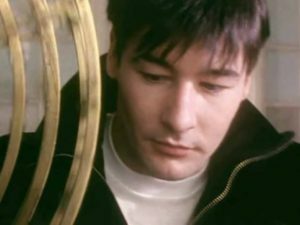 It was released as the first single from the China Crisis’ 1985 album “Flaunt the Imperfection”. 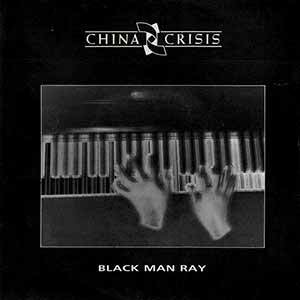 “Black Man Ray” single peaked at number 14 in the UK and at #15 in New Zealand.